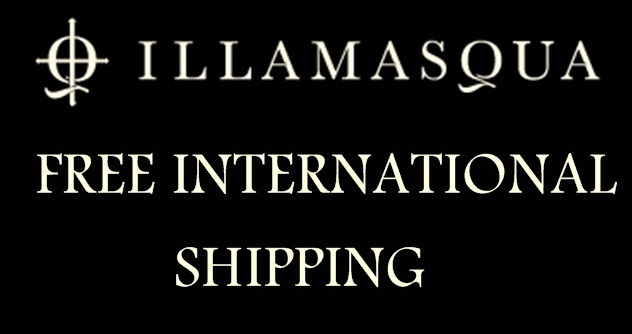 Illamasqua is now offering FREE International Delivery on all orders over £75 permanently! 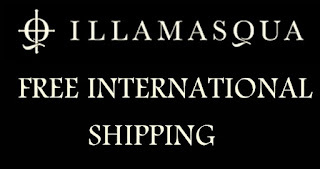 And until this Sunday 1st April [closing midnight GMT] they have FREE International Delivery on all orders over £45 - just enter INTER45 at checkout. And we wouldn't leave out the UK! Entering UK2012 will guarantee free delivery on ALL orders! Click HERE to check out the collection.